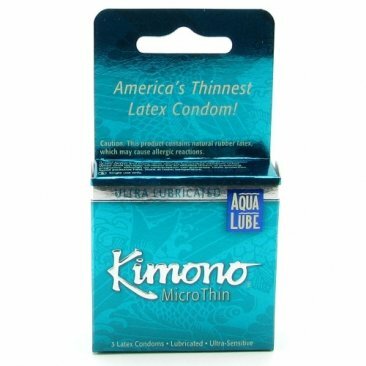 The thinnest condom in the US combined with our special water-based lubricant. Aqua Lube is pH balanced, non staining, & long lasting. Aqua Lube effectively combines with the body's natural lubrication creating instant excitement for both of you.